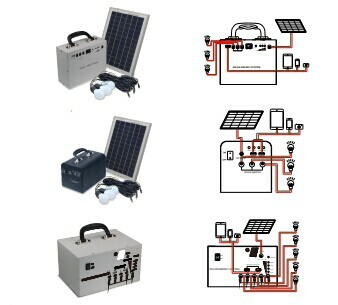 Solar Power lighting System Kit is widely used in household lighting, outdoor camping, fishing boats, charge for mobilephones, etc. 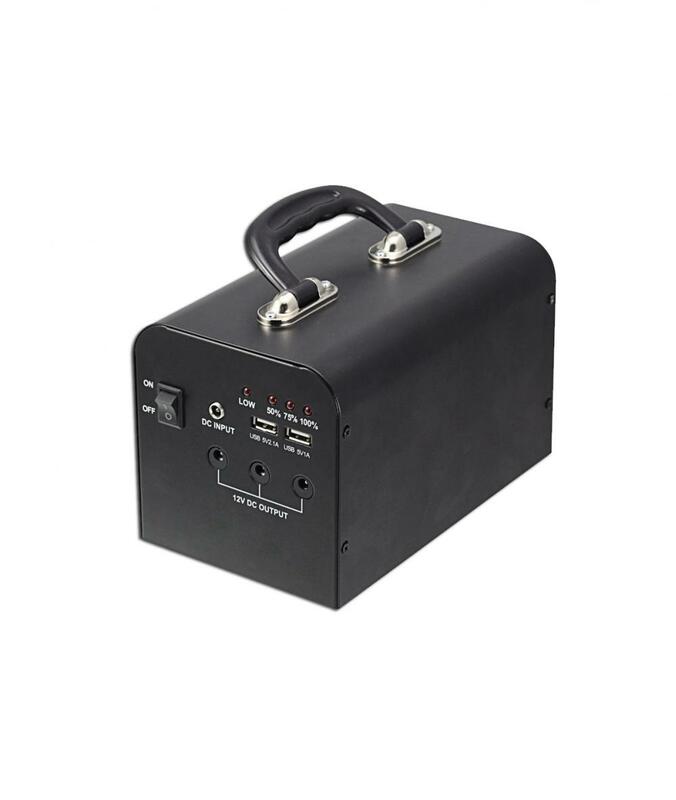 When needed, the power can be obtained via USB port and DC output. 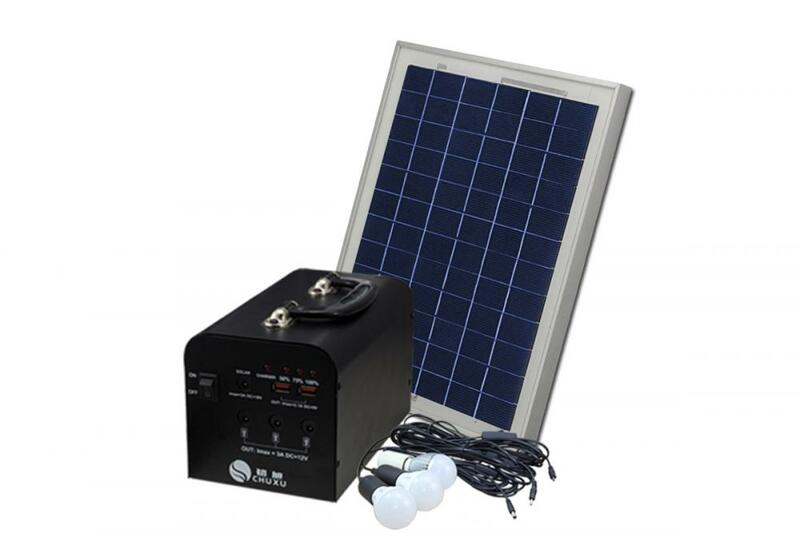 Solar panel High efficiency and save energy. All in one DIY design. 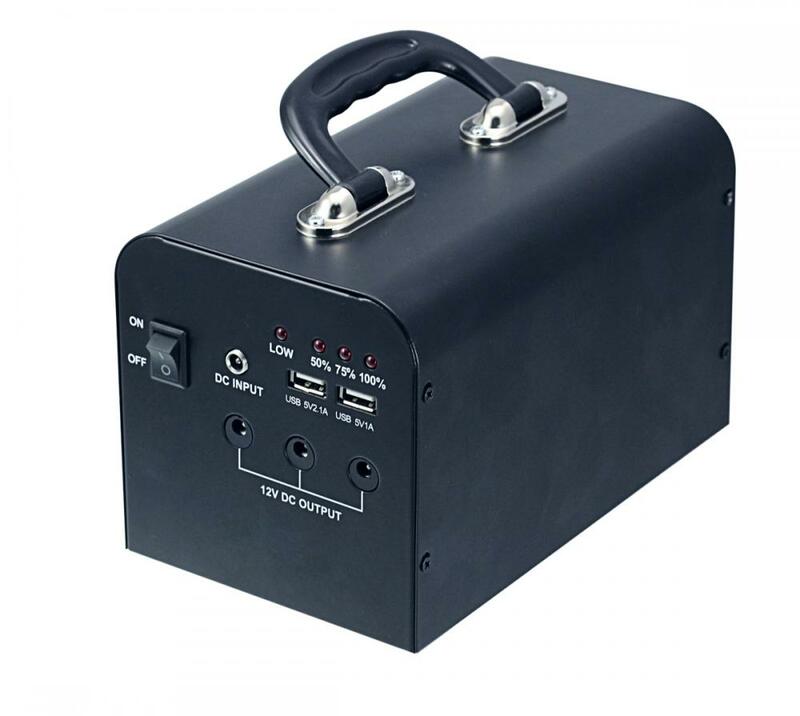 Looking for ideal Portable Solar Kit Manufacturer & supplier ? We have a wide selection at great prices to help you get creative. 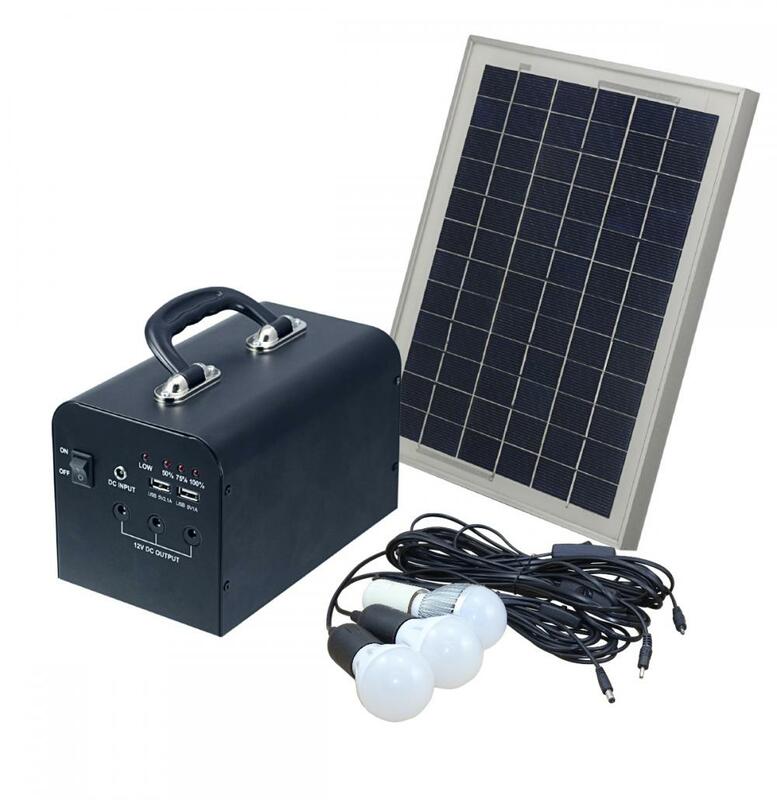 All the Solar Camping System are quality guaranteed. 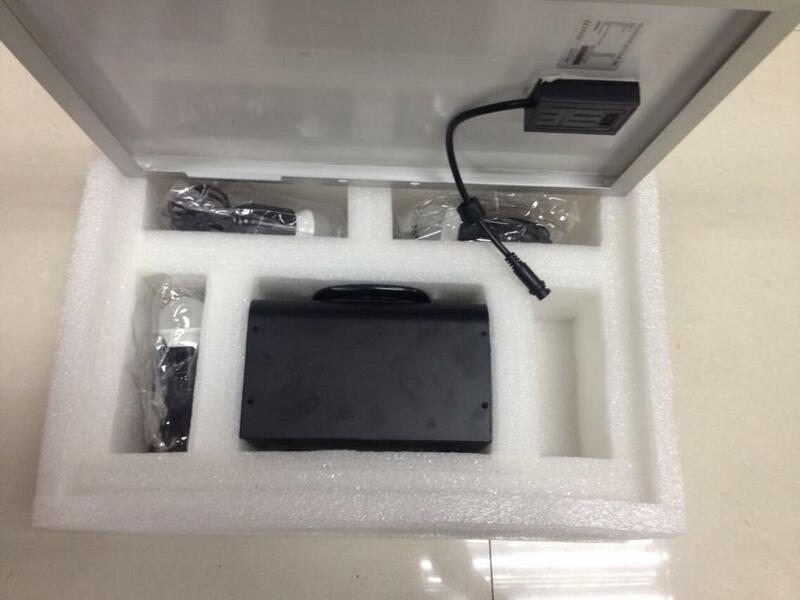 We are China Origin Factory of Solar Home Charge System. If you have any question, please feel free to contact us.